iOS vs Android, a debate that starts the minute anyone talks about a mobile phone. People will always have their own reasons for choosing either side, whether it is the ease of use or the personal choice in customisation. I for one swear by my iPhone as one of my greatest investments, it has everything that I could need in a phone, and if I really wanted to I could just jailbreak it and customise it however I pleased. 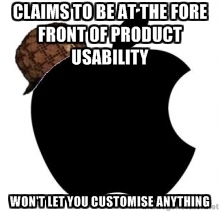 I find the arguments about the two platforms pretty dull and rather ridiculous. Although it is annoying to have to download and constantly update a service such as iTunes, the closed platform works to my needs perfectly. 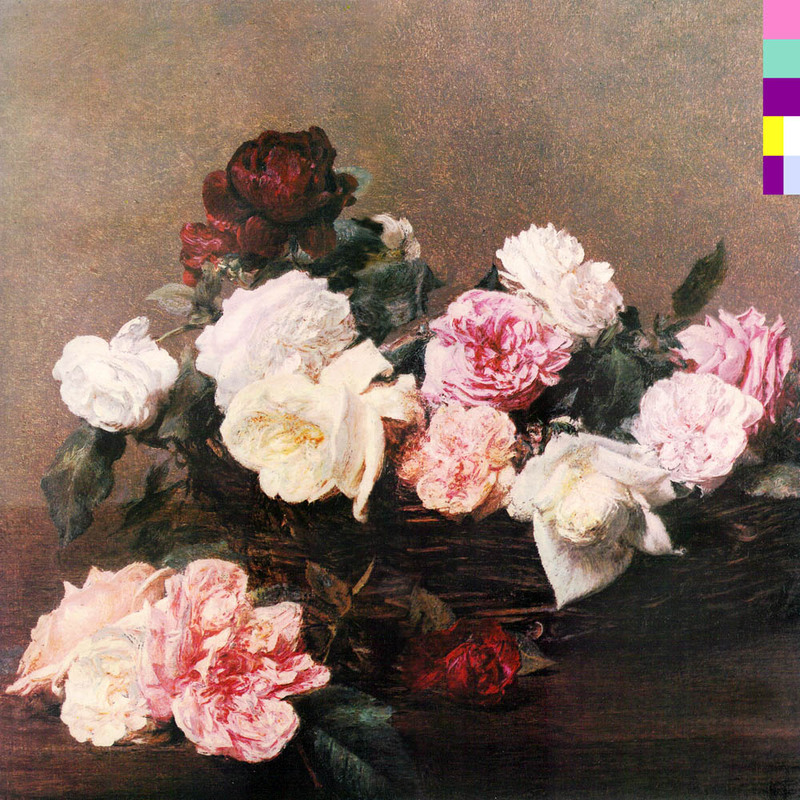 The above image is the album cover for New Order’s 1983 ‘Power, Corruption & Lies’, which was designed by Peter Saville. But it is a reproduction of the painting “A Basket of Roses” by French artist Henri Fantin-Latour. More recently the image has been used by legendary New York skate brand Supreme, on their PCL pullover and shorts combo for FW14. Due to the copyright laws in France, the image is now outside of its copyright period and people have free use of the image. When I first thought about what to write regarding copyright laws and the protection of content creators, I considered just taking large chunks of other peoples blog posts on the matter, and sticking them into mine as a sort of ‘method acting-esque’ copyright breach. But I don’t suppose it would have been looked on too kindly. On the matter of content, I strongly believe the ‘original’ creators and artists who publish their work should have adequate protection (and be adequately compensated when their work is stolen). But I also believe there should some amount of freedom for the remixing and re-using of this content. I can imagine that there is only so far we can go before it is close to impossible to create works that are wholly original and not in some way breaching copyright laws. The biggest thing we should take from this ties is with the famous idiom that you should “give credit where credit is due.” If I knew who first coined the phrase, I would have given them credit, but alas it was not to be. The content we consume is important, but does the way in which it’s delivered hold just as much value? That’s the main idea behind McLuhan’s concept that “The medium is the message”. Before the invention of the internet, messages were received in a quite linear. Jason Gross used the example of a film in that you watch a film and experience the same pre-set series of events (beginning, middle and end). You view the characters develop, and the story works towards a conclusion, but regardless of the message the structure will always be the same because it is determined by the medium. Although, if you were to take the same message and move it to a non-linear form such as a website, the experience is changed. All facets of the movies story can be broken up into many webpages, in this way characters and plot points can be viewed in any order. The audience can now define how the content is received, and now has an active role in the medium rather than the passive role that is presented with a film. While I understand McLuhan’s view that the medium requires attention, I don’t feel that it should over shadow the actual message. The fact that a painting was done using oil on canvas rather than pencil on paper, isn’t as important as what the actual artwork portrays.